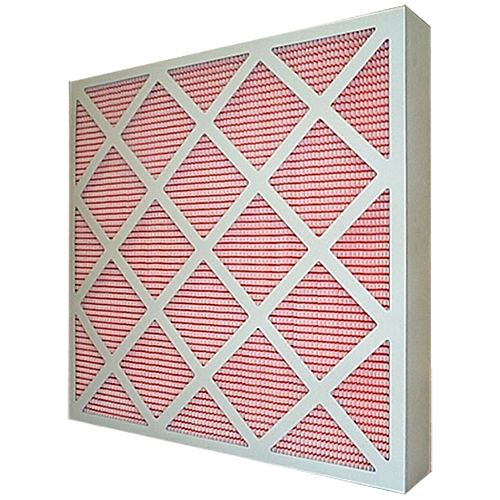 The Ultrapleat Panel range have been designed to provide a high level of filtration where the depth allowance within the air-handling unit in confined. When used in either toxic or biohazard environments the Ultrapleat may be fully incinerated. The Ultrapleat�s rated face velocity of 2.5 M/S is further enhanced by it�s physical strength and durability. It is particularly suitable for use in Medical and Pharmaceutical applications due to its anti-microbial characteristics, or wherever a high velocity, high performance rated product is required.